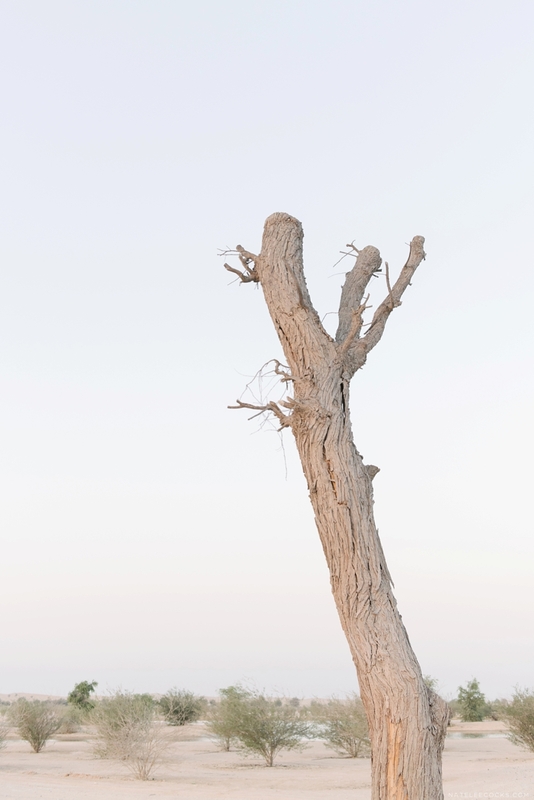 Sunrise in the Desert – It’s been so wonderful to have been part of Leanne and Rob’s maternity journey. Meeting Leanne a year ago, traveling to Bali together for the product photography of her “first baby” WHITE MOSS DECOR, to becoming great friends and seeing the couple growing into a family. 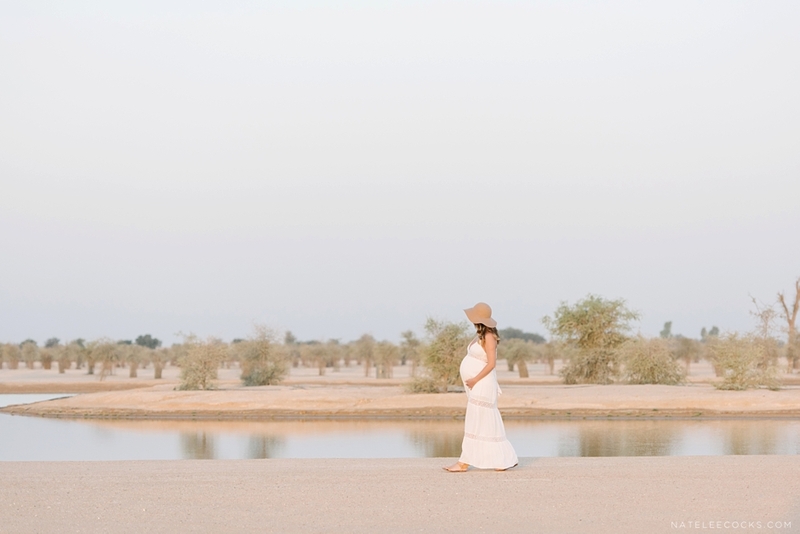 We spent a warm summers morning documenting their sunrise maternity photography in the desert and what a spectacular sunrise it was. As you know by now I absolutely love photographing in the desert, there is something so special and magical having a couple in the beautiful wide open space with the minimal backdrop. Earlier this year I capture their big announcement to the world, BABY ON BOARD on the couple’s Yacht in Dubai. Can’t believe how time flies and that it’s just a couple of weeks till they welcome their little girl into the world. And soon a new adventure begins for Leanne and Robert!